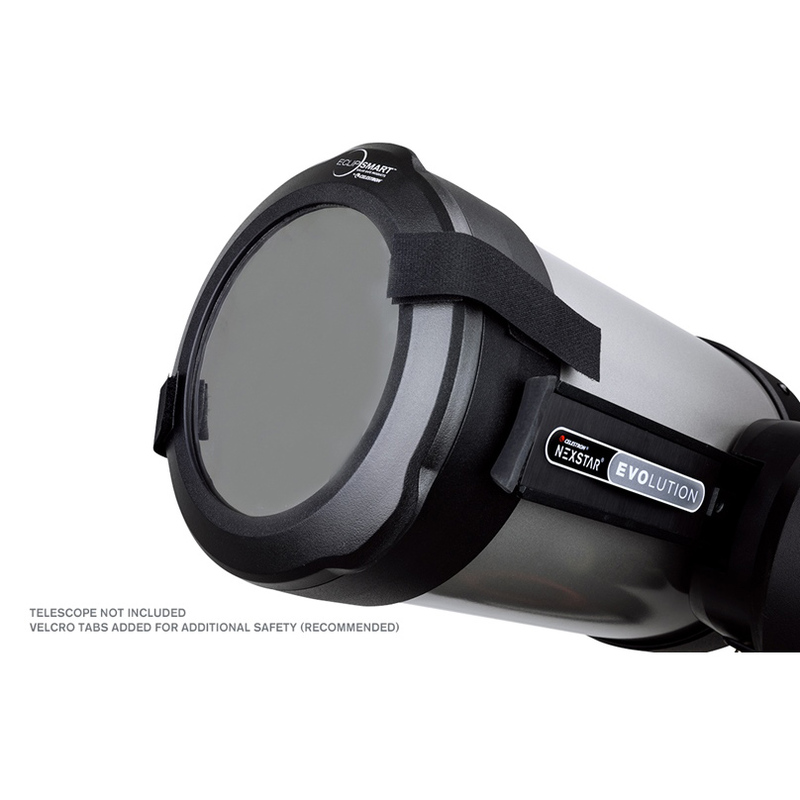 Instantly transform your normal Celestron 8" Schmidt-Cassegrain telescopes and 8" EdgeHD telescopes into a white-light solar telescope. 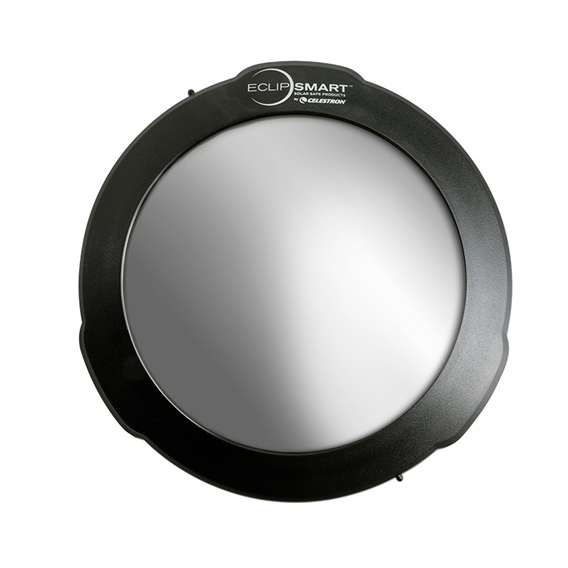 ISO Certified - proprietary Solar Safe material allows you to safely view the Sun at any time. 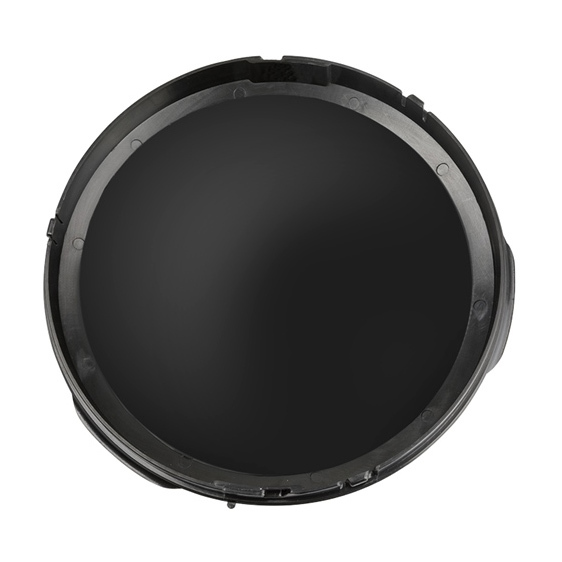 Designed from the telescope's lens cap for a snug, safe fit via 3 safety screws. 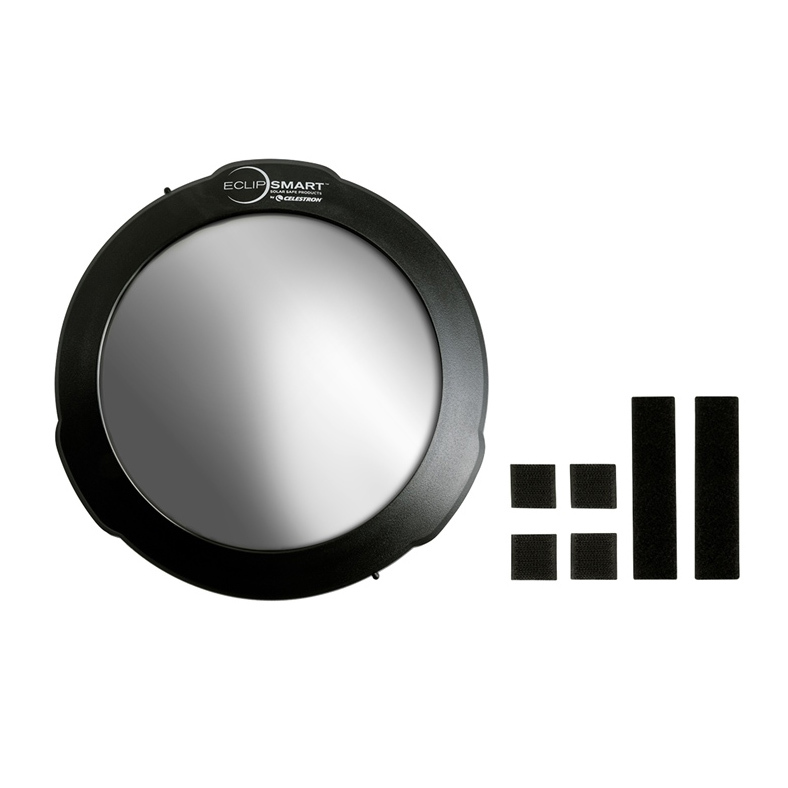 Safety cap protects outer surface of filter when not in use. Important Note: Please read the description below carefully BEFORE ordering to make sure that this item is compatible with your telescope. For safety reasons, we cannot accept returns on this item once the product box has been opened. 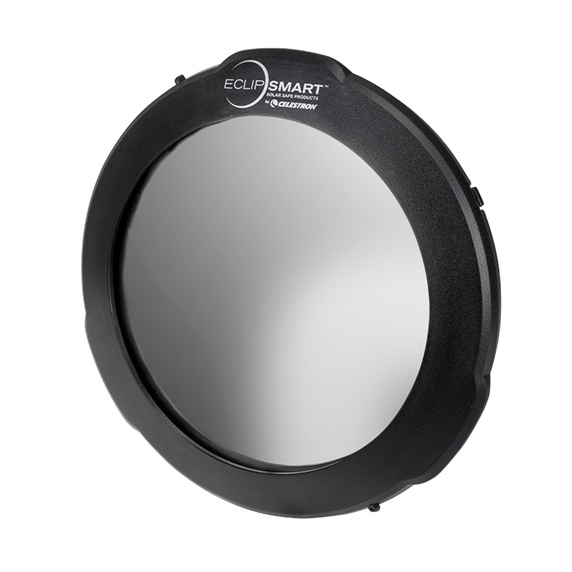 Enhance your viewing experience with Celestron's EclipSmart Solar Filter for Celestron 8" telescopes. 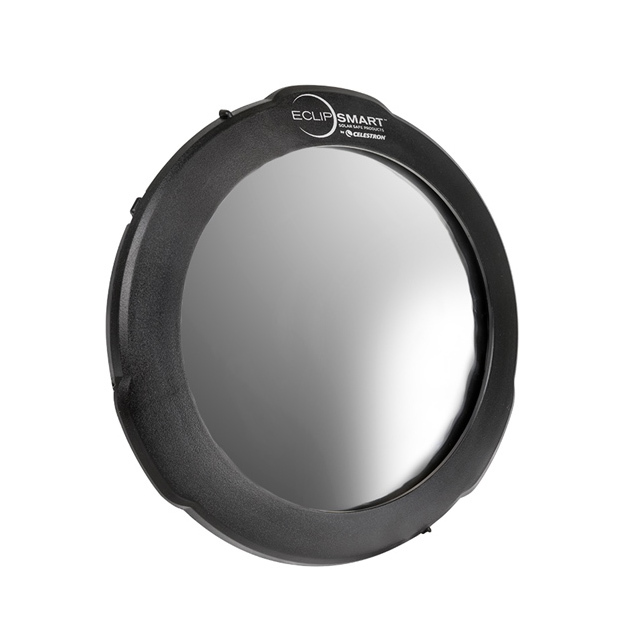 With two Velcro straps and four self-adhesive Velcro pads for added safety, you can be assured that the solar filter cannot be accidentally knocked off and will provide Solar Safe, ISO compliant viewing.